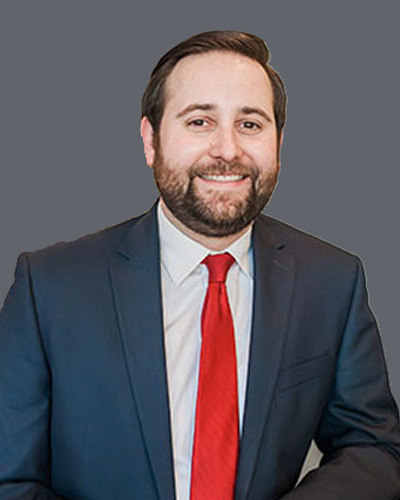 Brandon represents clients in a variety of matters including personal injury, medical malpractice, products liability, workers’ compensation, and class action lawsuits. A native of Arizona, Brandon earned his bachelor’s degree from Arizona State University in 2010. He moved to Iowa to attend Drake University Law School, obtaining his law degree in 2012. He is licensed to practice in Iowa and federal courts. Brandon is a member of the Iowa State Bar Association, the Polk County Bar Association, and the Iowa Association for Justice. Brandon enjoys spending time with his wife and son, and playing golf.